Board of directors consist of 14 persons. Two women reprehensive and Two expert directors are also part of the board. 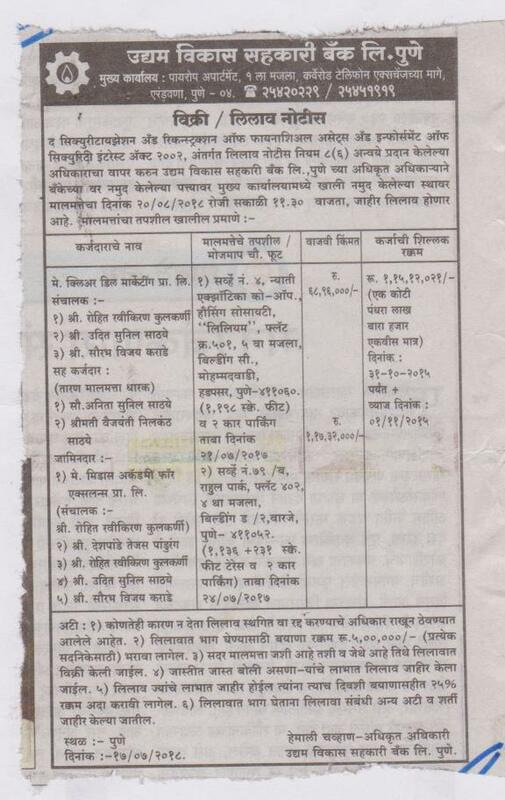 Chairman of the bank is Shri.Diliprao Umbarkar. He was corporator of the corporation for 2 terms. He was also board member of renowned educational institute name Shivaji Preparatory School and Collage. The vice chairman of the bank is Shri.Pandurang K. Kulkarni . He is a businessman. The executive director of the bank is Shri.Niranjan Phadke. He is in software business for last 20 years. Mrs.Madhuri Misal is a sitting MLA and is a inspiration of the Bank. Two expert directors are Chartered Accountant and are in practice. 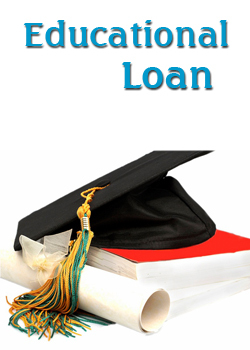 Their guidance and active participation in routing had streamline the working of the bank. The standard practice and systems are established to smoothen the working and also to restrict the ill practices. The other board members are from the business class and service oriented people. Most of the board members are social activities and involved in social work. The board meets once in a month. The working of the bank is monitored by the committees. The review of the working is taken on quarterly basis. 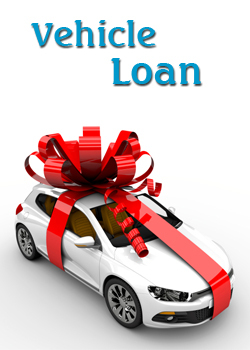 The loan committee meets more frequently to resolve the loan proposals. The entire proposals are kept before the committee for sanction and approval. The proposals of large amounts are sanctioned in board meeting.